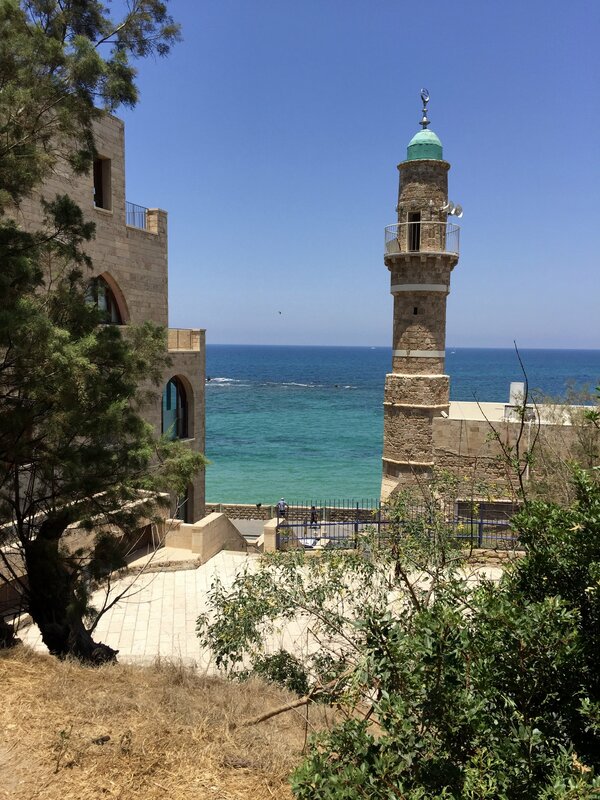 I Am Back From Israel! | Concord In Love, Inc. 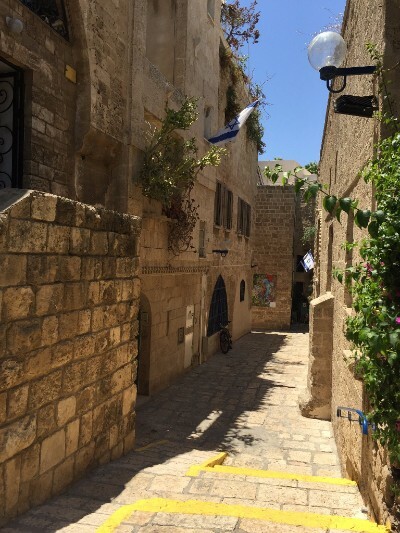 I had a rich and intense time learning about trauma, integrating parts of my own shadow and meeting amazing people and colleagues who share a similar vision as I. I also got a chance to explore ancient cities of Jerusalem and Tel Aviv, feeling the energy of holy sites and the welcoming warmth of the Mediterranean Sea. I feel like I found my tribe. I believe that if each one of us did our inner work and made the kind of contribution we are called to make, we would be living in a different world. One that is devoid of war and other global challenges we are currently facing. Often times, we hear such phrases as “follow your bliss” and “do what makes you feel joyful”. These are wonderful pointers to your North Star and I also believe it’s important to ask yourself what pains me? What breaks my heart? In this video, poet David Whyte eloquently speaks about the importance of heartbreak (and much more), in a conversation with my teacher, Thomas Huebl. If you feel ready, what one step can you take now in the direction of your deepest calling? Feel into your next step and commit to taking one action that will move you closer to your deepest calling. If you want to view some pictures from the Pocket Project, you can visit this Facebook page. If you want to view pictures from my trip to Israel, please visit my “Art of Relationships” page on Facebook. Enjoy!